Experience first-hand how the bag filtration housings crafted at Filter Sciences can improve how your industry does business! The benefits of bag filtration continue to assist numerous industries including those that involve resins, plastics, inks, and coatings, learn more about each industry! The injection mold industry supplies products in the military, medical, construction, industrial, and recreation markets, so attention to detail is crucial to the overall quality of their products. To enhance the quality of their products, a solution for reducing total suspended solids (TSS) in their water is a necessity. It’s important that water channels stay free and flowing to prevent clogging in the water channels of plastic injection molds, so to remedy this, bag filtration is implemented. The water used in injection molding is used to cool various equipment and products in the injection molding process, thus clean and debris-free water is needed to ensure the ultimate quality of that product. Bag filtration removes the impurities from the water that may restrict the flow and clog the channels and ending up in the finished product. Because the molds and tools being created are expensive any impurities found in the finished products not only affect the quality but it means lost revenue for the industry producing these products. Even more so, is the downtime that is experienced when the water issue must be addressed — this halts production and more time is lost. 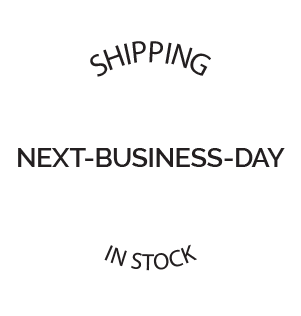 At Filter Sciences, we understand that in this downtime you’re not making money. So, to mitigate this issue, we rush our bag filtration to reduce delivery times and provide a quick solution. What is involved in paint filtration? Paint filtration involves what is referred to as coating filtration that is comprised of both low- and high-viscosity oils, paints, varnishes, and lacquers.  The number of solids will vary from coating to coating, from zero percent to 100 percent solids. In a 100-percent solid coating, this means that nothing is evaporated and everything that is applied to the surface will remain. Your next question may be, what is a solid? The Environmental Protection Agency (EPA) defines a solid as the pigment particles plus the non-volatile — liquid — portions. Filtration plays an important role in how the pigment of the solid is processed and considers the shape, size, flexibility, and type. Because there are so many variations in solids, particularly in the pigment, this makes filtration vital to a consistent and high-quality product. 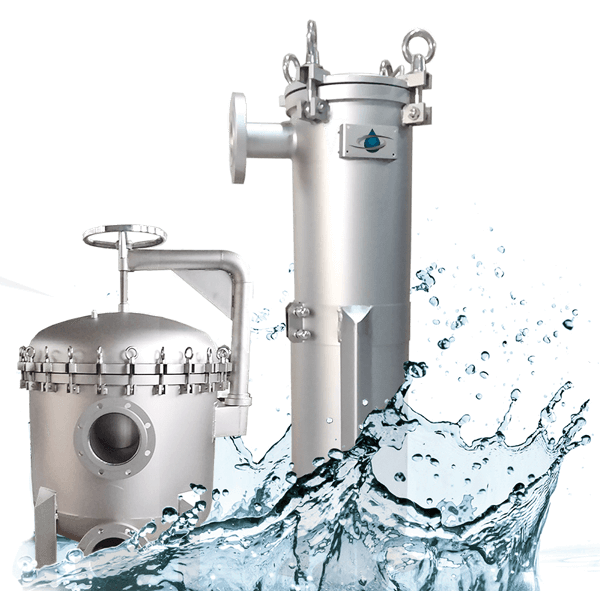 Depending on the end-product solid you’re looking to achieve, bag filtration in addition to the diverse types of media Filter Sciences offers, is an excellent option for coating filtration.  Our filters are able to remove minor impurities to better control and improve the outcome of your product. And, as a result of the removed particles, it may decrease any downtime from clogged pieces, nozzles, or application tips. 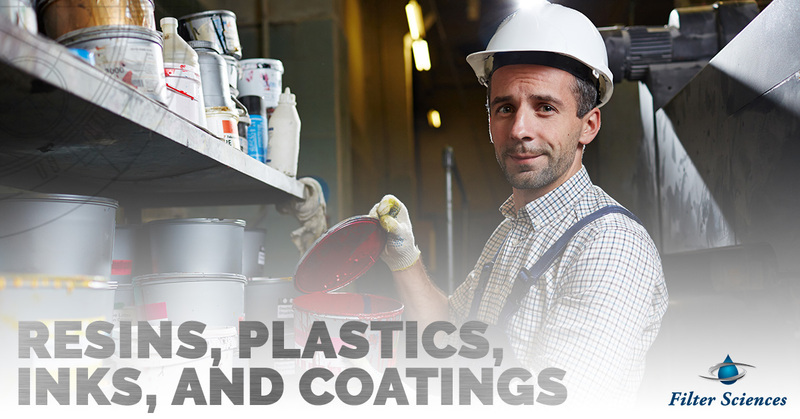 Filtration is critical to achieving the desired consistency of a coating and plays an integral part in removing particles to provide a flawless application to paint, ink, and coatings. Similar to mold injection filtration, plastics are filtered for impurities and particles, for a high-quality end product. When the water used in plastic production is not filtered, it can contaminate large batches of polymers and even raw materials used in plastics creation and result in a mass amount of waste, time lost, and decreased revenue. Filtration, namely bag filtration, plays a large role in the resin, plastics, ink, and coating industries for maintaining the quality and consistency of the product from beginning to the final product. Partner with Filter Sciences for all of your bag filtration needs! To learn more about our bag filtration systems and the various filtration media we offer, connect with us today!